Stylish hotel. Friendly service. Near city centre. Comfortable beds. 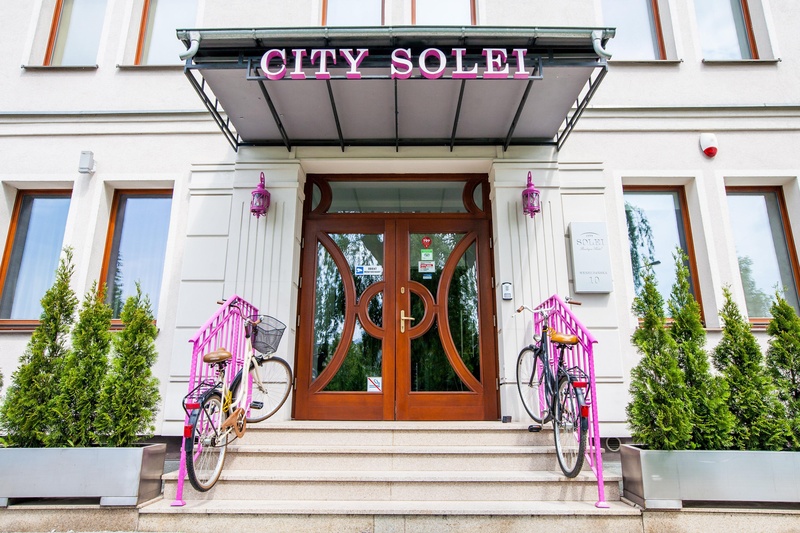 A stay at City Solei Boutique Hotel places you in the heart of Poznan, within a 5-minute drive of Musical Instrument Museum and Pranger of Poznan. Featured amenities include complimentary wired Internet access, a business center, and complimentary newspapers in the lobby. Planning an event in Poznan? This hotel has 1345 square feet (125 square meters) of space consisting of conference space and a meeting room. A roundtrip airport shuttle is provided for a surcharge (available 24 hours), and self parking (subject to charges) is available onsite. Close to old town. Awesome Town Square. Superb location. 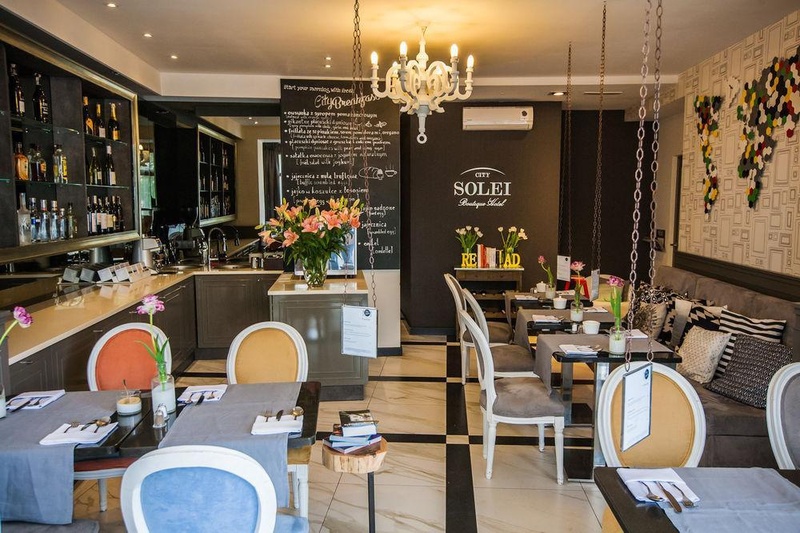 Excellent boutique hotel. Close to the city center with easily acessible parking. Great rooms and fantastic service. Awesome vibe. Helpful staff. Wonderful staff. Room service worked well. Welcoming atmosphere. Beautiful decor. Comfortable lobby. Delicious breakfest. Delicious breakfast. Tasty breakfast buffet. Rooms spotless. Stylish rooms. Amazing rooms. Bikes available. Comfortable lobby. Great design.